Los Angeles Rams cornerbacks Aqib Talib and Marcus Peters are each dealing with injuries they suffered in Sunday's win over the Los Angeles Chargers. When will they return to the team? you're kind as usual, Thanks! 26CB!! Earl Thomas is a tough deal. He will get a big deal someplace. A break shouldn’t mean any mobility issues long term. 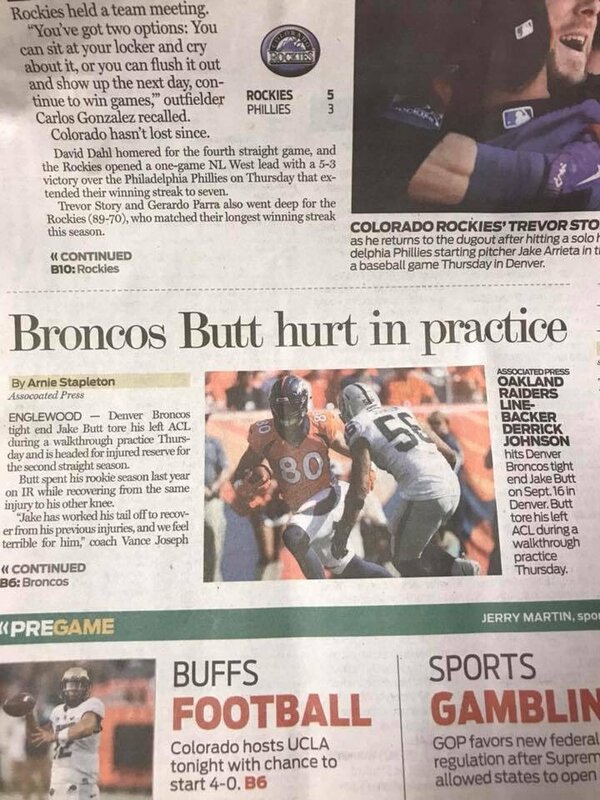 Best kind of injury if he was going to get one.